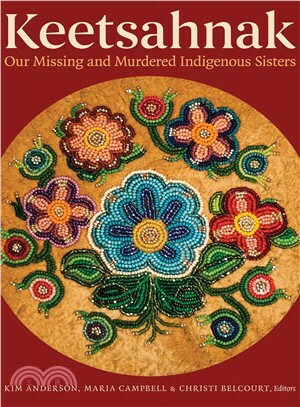 Kim Anderson is a Metis writer and associate professor at the University of Guelph in London, Ontario. Maria Campbell is a Metis author, playwright, facilitator, and Elder who lives in Saskatoon. Christi Belcourt is a Michif (Metis) visual artist from Ontario, and a lead coordinator for the Walking With Our Sisters commemoration.